By using humor to help researchers master the intricacies of informed consent, “The Informed Consent Zone” has become an essential instructional tool for any institution involved with clinical research. The funny, informative video has been designed for active learning in an interactive classroom environment. Whenever Dr. Young faces a new challenge, the video presents a Decision Point title card, allowing instructors to pause the video and discuss the issues with the class. 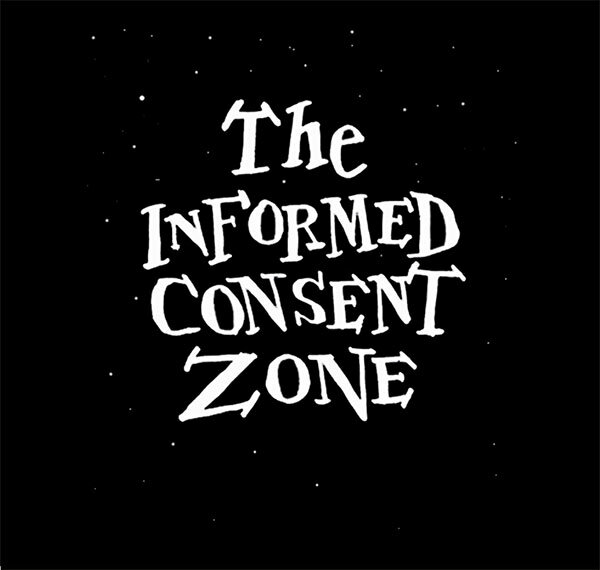 Developed for the use of the University of Texas Southwestern Medical School, “The Informed Consent Zone” was written by Dr. Robin Jarrett, Dr. John Sadler, Dr. Perrie Adams, and filmmaker Greg Pak.